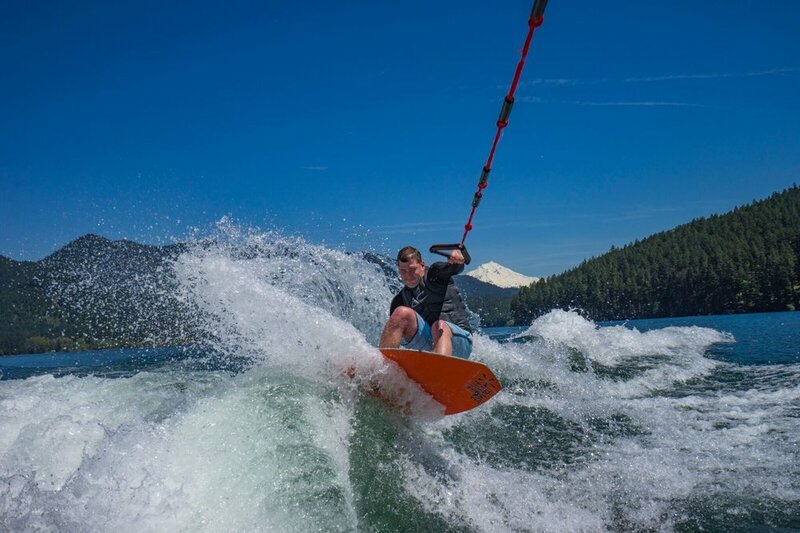 Experience one of Oregon's great natural treasures—beautiful Detroit Lake. 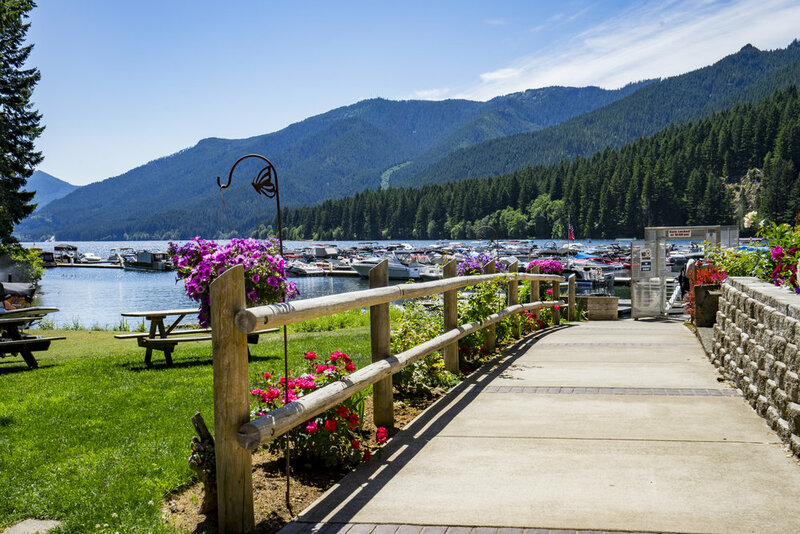 We are a full service marina offering boat moorage and rentals, an RV park and day use area, fishing licenses and supplies, a rustic tavern and lively entertainment. 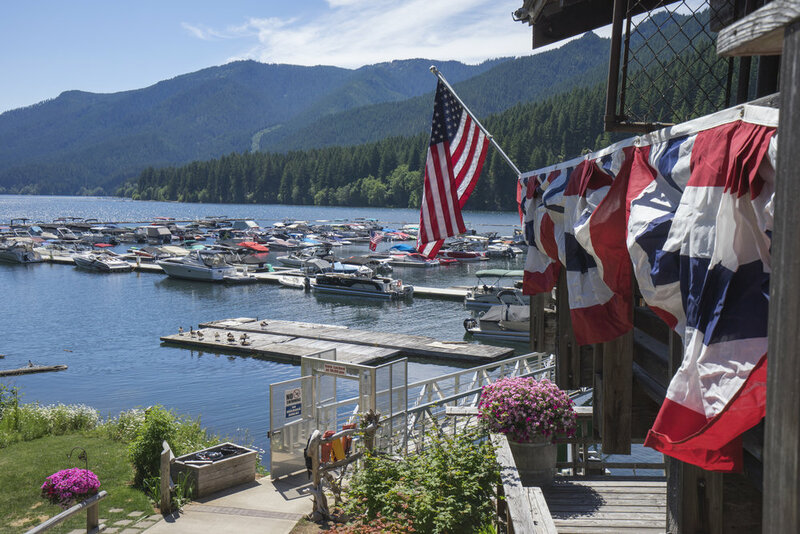 Let us be your host while you explore beautiful Detroit Lake, Oregon. 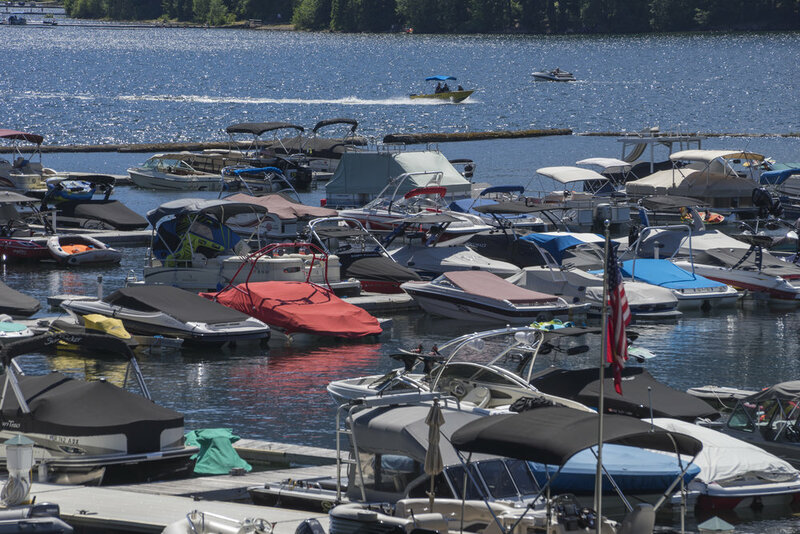 Boat rental season runs May 1st thru Sept 15th. Open Daily - Call 503-854-3362 for operating hours and reservations.